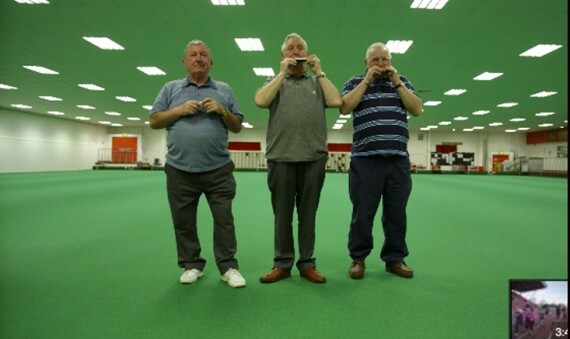 Have just finished a new work, where we got the public playing Wiliam Tell on harmonicas on the street. It is to promote happiness and well being. It was kinda interesting to see how involved the public got in the project and how easy they were to convince. This is another part of the Aberystwyth show, that formed one of the other screens. 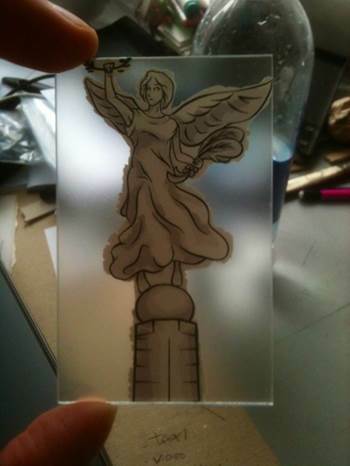 It is an animation, printed onto perspex squares held by many people, that when run together make an animation. The squares were put in the gallery on long shelves and at end of show people could come and collect theirs. The soundtrack is part of the other other screen, which was a long pan of a choir singing a Welsh nursery rhyme. 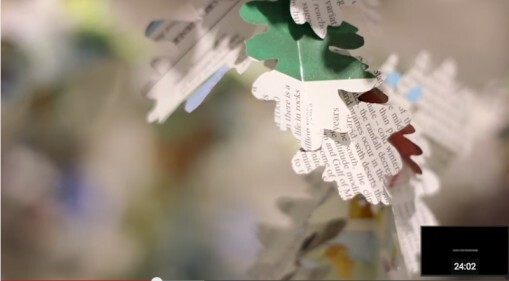 Really think this is some mind expanding work, where paper sculptures are created by cutting up and manipulating the pages of old books. I wanted to add this video, as it is very informative, and may be of help to others on the site. A curator and producer talks about how to approach galleries with your work and your ideas. It is pretty useful career development advice. Hope others find it a good resource when starting out.